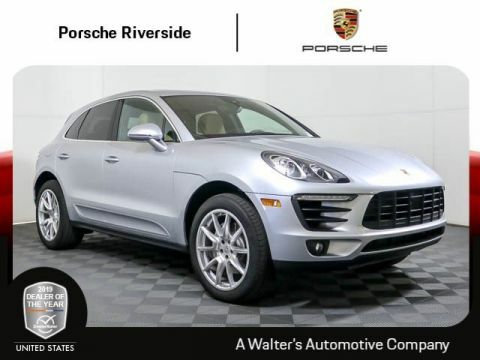 If you’ve been eager to hit the Los Angeles streets in a Porsche Macan, now is the time! By offering incredible Porsche Macan lease specials, you’ll finally have the perfect opportunity to get behind the wheel of this sporty and stylish SUV. Take advantage of this tremendous offer today! 2018 Porsche Macan sport lease special. 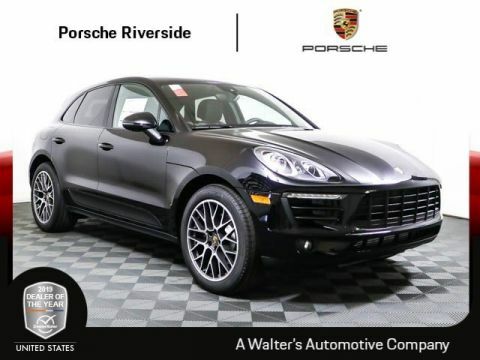 2018 Porsche Macan lease special. Why Choose the Porsche Macan? 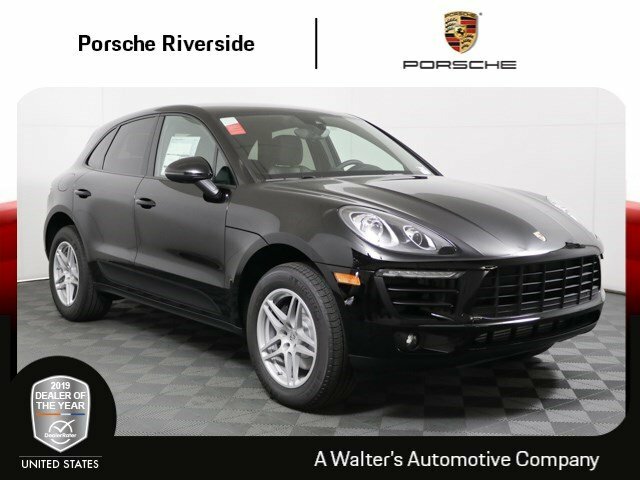 Blending sportiness, sophistication, and practicality, this compact SUV with seating for five is the ideal sports car for those who crave everyday adventure. With a dynamic look and bold exterior styling, the Macan is bound to make a grand statement along every journey. Its carefully constructed contours aid in improving aerodynamics, allowing for an impressive performance with every twist and turn. As you grasp the wheel, you’ll be sitting comfortably in the sporty front seats that enable you to feel a close connection with the roads ahead. Step on the gas to power up the 2.0-liter turbocharged inline-4 allowing for 248 horsepower and 273 lb.-ft. of torque, and you’ll be in for a spirited ride. 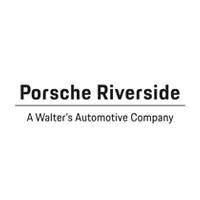 When it comes time to embrace rain or rough terrain, you can rely on Porsche Traction Management (PTM), an active all wheel drive system, to provide optimum traction and exceptional handling. Ready to truly see what the Macan has to offer? 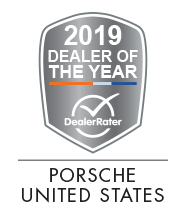 Los Angeles area shoppers are encouraged to visit our Porsche dealership today to check out the impressive new Porsche Macan models we have on our lot. 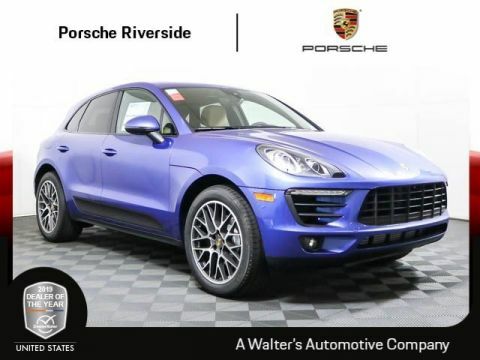 If you have any questions about our current Porsche Macan lease offers , don’t hesitate to contact us. *Prices and offers on inventory expire each night at midnight.